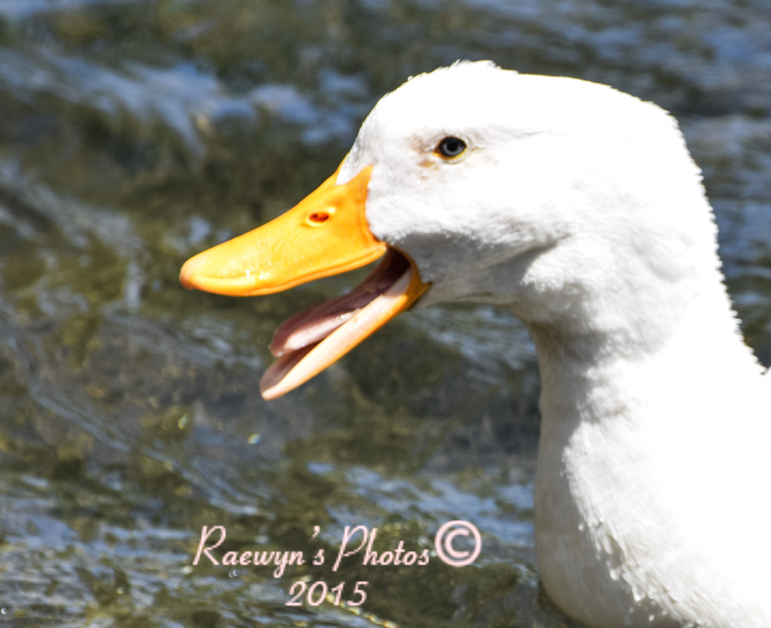 Good morning from a cloudy spring day here in Hastings. My heart goes out to those in Paris. Living here in New Zealand we are rather isolated from this sort of terror. But we can send our prayers to those who are hurting so much at the moment. 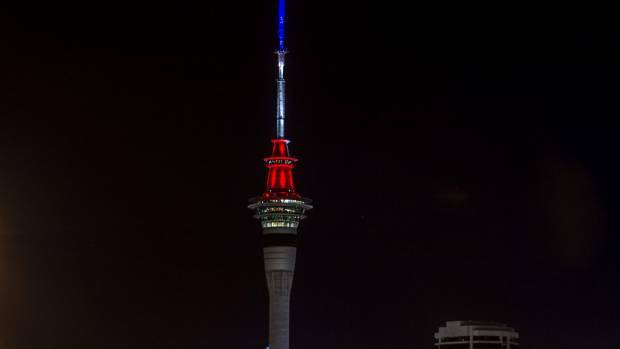 Auckland’s Sky Tower has turned red white and blue in a show of support for the French people. 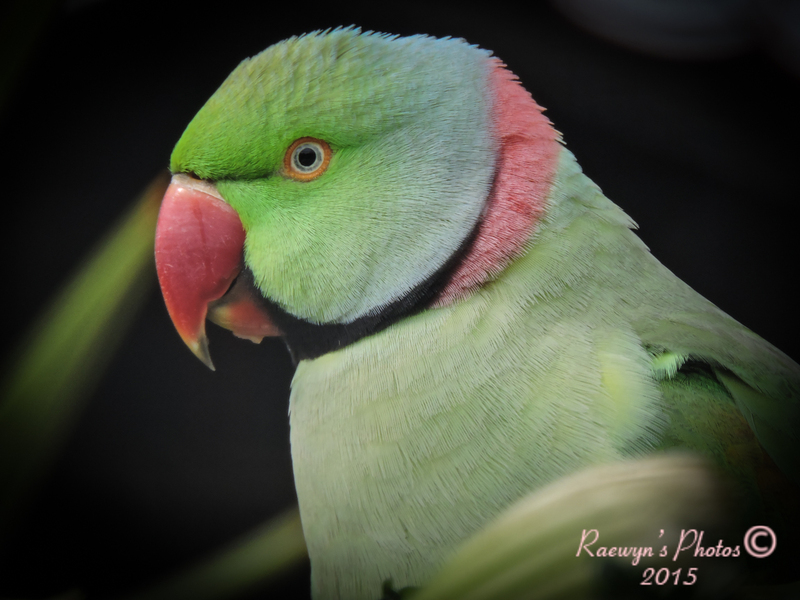 The Auckland Museum also donned the tricolour on Saturday evening. Earlier, more than 200 people gathered at Aotea Square in Auckland to support the French people following Saturday’s terror attacks in Paris. The colours of the French flag lit up Auckland’s Sky Tower. 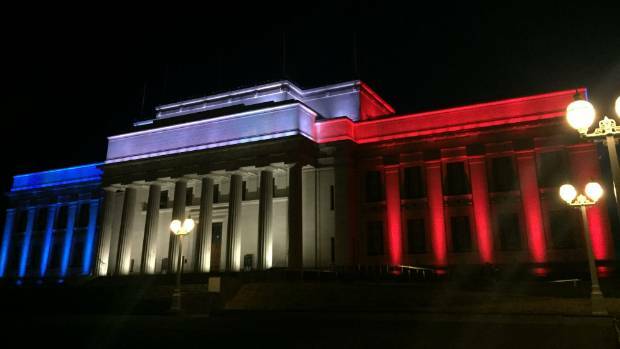 The Auckland Museum has also donned the tricolour in a show of support for France. This week Ailsa from Where’s my backpack?wheresmybackpack.com has asked us for our faces. 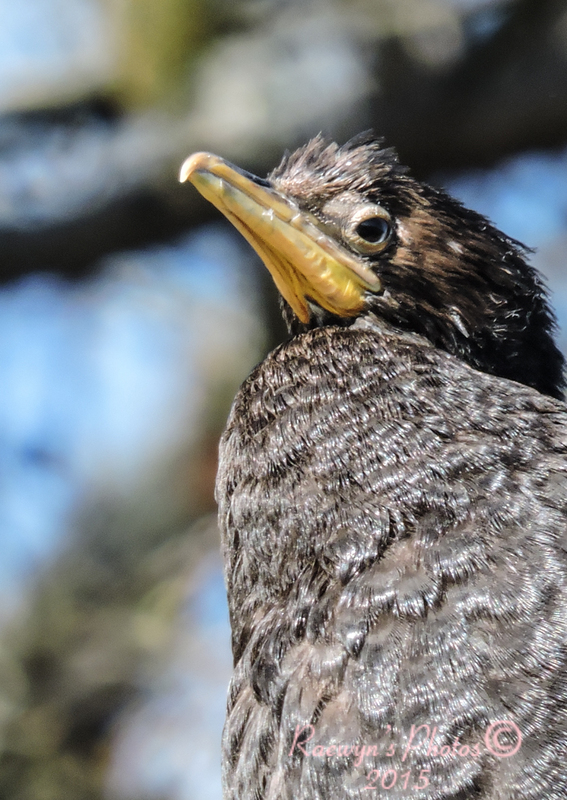 So here are some feathered faces I found in my archives. This is one of my favorite posts. I love it so very much. Thank you. It’s perfect.